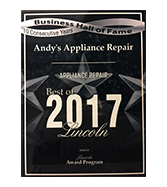 Andy’s Appliance Repair is factory trained and authorized to service the full product line of Jenn-Air appliances. We have been in business since 1971 and we service Jenn-Air as a core competency of our business. 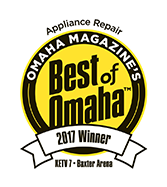 We have been repairing Jenn-Air appliances for over 45 years and we would be happy to fix yours for you, today. Once we have your Jenn-Air appliance working as it should, we are not done yet! 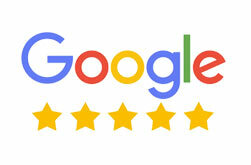 Andy’s stand by our work with an industry leading 1 year parts and labor guarantee for the work that we do. We’ve Got You Covered! 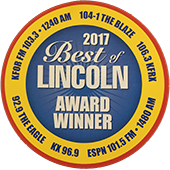 For Jenn-Air Appliance Repair – We’ve Got You Covered!